Yes people- it is school holiday time in New Zealand, which means this blog is on holiday for that time as well. For those of you that read it- thank you, I hope it helps you in the joy of selecting and enjoying the printed word. I intend to do some good reading when I am lying in my electric blanketed bed- Julian Barnes- cause my daughter would think that is a good idea. I want to read Philida by Andre Brink, and because we are doing the terms display on FOOD- Fact and Fiction I will read Tomorrow there will be Apricots by Jessica Soffer. I will probably chuck in a good youth fiction as well- maybe The Dogs of Winter. Have a few DVDs on my list as well- so should be a great couple of weeks. Next term- well we have a great new display, food, food, and more food- books, web sites, apps, movies and the real thing- food!!! Be back in two weeks- enjoy the break! 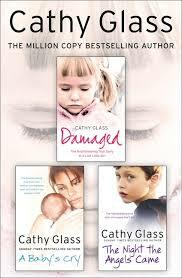 We have just purchased 5 new books by Cathy Glass. 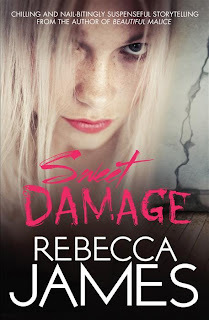 Damaged, Cut, Run Mummy Run, The Saddest Girl in the World and A Baby's Cry. They are a direct result of student request. These are stories of foster children, the abandoned, abused, hurt, neglected, orphaned, disturbed and disabled. They are stories of how love, boundaires, care- food, sleep and cleanliness can bring healing into those most vulnerable, but also the most healable- children. My Mum and Dad fostered a boy- he was 8 and I was 12- his story has been written- it could be any of these actually, I have seen, felt and lived with the pain of a child who is hurt, abandoned, and abused- I have also lived with that boy who is now a man, I just went to his wedding and I am having dinner with him tonight. Fostering heals, it returns, it rebuilds and it gives hope. So these books as much as they are devoured by our readers for the thrill of reading about a screwed up life- I also hope screams with redemption and hope of a lasting and powerful kind! This feels to me like a Tomorrow When The War Began take off. Community of kids stuck in a grocery store when the world implodes in war around them. It doesn't surprise me actually because Tomorrow When the War began is aging- needs new technology in it to make it relevant- so it is the same story rewritten for 13-15yr olds in today's world and it was just waiting to happen. I just also get the feeling despite great reviews and a movie coming out- it will never hold you like Marsden does- what do you think? A New York Times Best Seller. 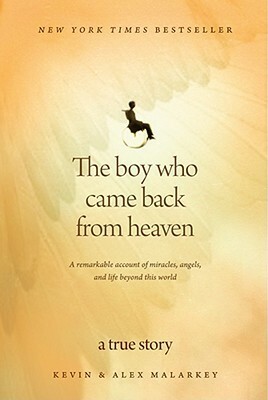 AND a supernatural encounter that will give you new insights on Heaven, angels and hearing the voice of God. Have to say upfront that I believe in the afterlife, in fact I believe in Heaven. 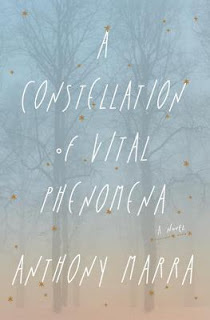 Kinda curious as to what heaven will look like, sound like, feel like but in no hurry to get there soon- so maybe if I read this book I might satisfy my curiosity without having to die to get there! In 2004, Kevin Malarkey and his six-year-old son, Alex, suffered an horrific car accident. The impact from the crash paralyzed Alex--and medically speaking, it was unlikely that he could survive. "I think Alex has gone to be with Jesus," a friend told the stricken dad. But two months later, Alex awoke from a coma with an incredible story to share. Of events at the accident scene and in the hospital while he was unconscious. Of the angels that took him through the gates of heaven itself. Of the unearthly music that sounded just "terrible" to a six-year-old. And, most amazing of all . . . Of meeting and talking to Jesus. "The Boy Who Came Back from Heaven" is the true story of an ordinary boy's most extraordinary journey. As you see heaven and earth through Alex's eyes, you'll come away with new insights on miracles, life beyond this world, and the power of a father's love. 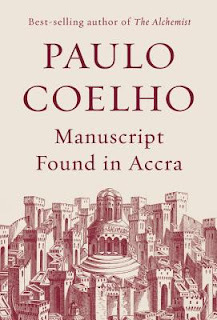 The writer of The Alchemist has a new book out, set in Jerusalem, based from documents found in Accra- Ghana. Now there is a trifecta that works for me- loved the Alchemist, been to both Jerusalem and Accra and have a soft spot for both cities. What could go wrong? This book firstly is not a novel- it is more like "A survival guide for life : how to achieve your goals, thrive in adversity and grow in character" by Bear Grylls but set historically- not in the outdoors. It is a series of wise sayings from a Copt- a spiritual man based in the siege of Jerusalem in 1099 during a crusade.Its premise is that the inhabitants of the wall city were about to perish as the "crusaders"- the bad ones- not the Rugby players- were about to skittle the city and kill the people in the name of the pope. Life was short- one day left- so what do you say, do, think, how do you mentally steal yourself for a bloody murderous death. The Copt gave the people within the city time to reflect, to ask hard questions of life, death, love, fear, miracles, change, defeat and loyalty. The Copt is a wise sage and he offers his wisdom- Bear Grylls styles in a 1099AD way. It is a motivational book not a novel. 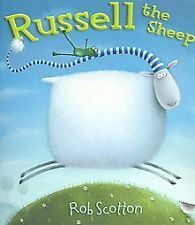 It does tell a story but vaguely, what this book wants you to do- is become wise. 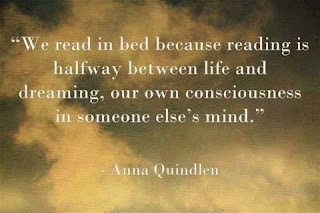 It is a book to pick up and put down and it has bucket loads of one liners to enrich and enlarge our being! 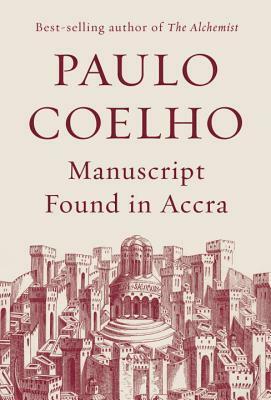 Left me wanting a real novel though with Jerusalem and Accra in it all entwined up together, with history and the now. I know some characters that would make amazing protagionists if anyone wants to take up the challenge!! Genre: Picture book of awesomeness. 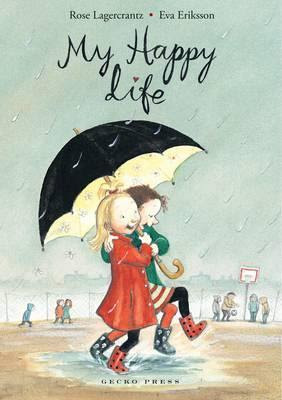 I love picture books, they make me smile and I love the freedom they give people to be bizarre and put into pictures what our crazy mind does in its internal movies. 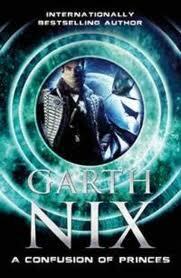 Genre: Garth Nix ( he gets his own!!) But it is a SciFi Thriller!! I have died three times, and three times been reborn, though I am not yet twenty in the old earth years by which it is still the fashion to measure time. This is the story of my three deaths, and my life between. My name is Khemri. Taken from his parents as a child and equipped with biological and technological improvements, Khemri is now an enhanced human being, trained and prepared for the glory of becoming a Prince of the Empire. Not to mention the ultimate glory: should he die, and be deemed worthy, he will be reborn...Which is just as well, because no sooner has Prince Khemri graduated to full Princehood than he learns the terrible truth behind the Empire: there are ten million princes, and all of them want each other dead. When Tim Ellison finds a cheap room to rent in the perfect location in Sydney it looks like a huge stroke of luck. In fact the room comes with a condition, and the owner of the house, the mysterious Anna London, is unfriendly and withdrawn. When strange and terrifying things start happening in the house at night, Tim wonders if taking the room is a mistake. But then his feelings for Anna start to change, and when her past comes back with a vengeance, Tim is caught right in the middle of it. A thrilling rollercoaster of a story - read it with the lights on! Why is this a Sunday Times Bestseller? Why is it that the senior girls in the school will devour this book? Why is it we are drawn to the pain and hurt of other peoples stories? Is it because we somehow sit pretty knowing this is what others go through- but never us! Is it that we feel somehow disconnected with the journeys of others and yet we want to be in their story somehow. Is it a grand sense of rescue and compassion that we feel when we read these stories, or is it for some- we see our life in print, someone has revealed on paper what our life is in reality. I remember talking to a woman about Once We Were Warriors and she explained to me that by watching that movie I would have an understanding of her story, it was a movie of her existence, she found it awesomely empowering. 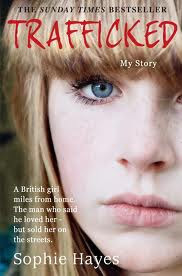 This story is about a young woman getting on with life in the UK, she has a job and pathway for her life, and then she meets a guy. A nice caring guy. He offers her a holiday in Italy- why not, perfect! Until he holds her there with manipulation, threats and fear and forces her into a life of working on the streets. This is her story, after her escape. Fantasy set in my own country- 1959 New Zealand, it has history, magic, love and it is a book written for thinking readers! Sixteen-year-old Canny Mochrie's vacation takes a turn when she stumbles upon a mysterious and enchanting valley, occupied almost entirely by children who can perform a special type of magic that tells things how to be stronger and better than they already are. As Canny studies the magic more carefully, she realizes that she not only understands it--she can perform the magic, too, so well that it feels like it has always been a part of her. With the help of an alluring seventeen-year-old boy who is held hostage by a spell that is now more powerful than the people who first placed it, Canny figures out the secrets of this valley and of her own past. Elves from ancient times- yippe LOTR and Hobbit stories- love elves. Probably becasue I want to be tall and slender and fair, I look more like a hobbit- in fact I could be one! Maybe that is why my sons have taken up pipe smoking! Elves- elegant, beautful, magical - but are they nice? 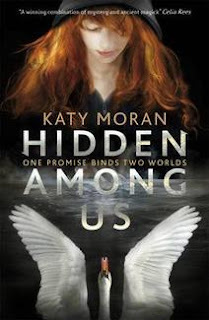 Hidden Among Us is the story of fourteen year old Lissy Harker who returns to Hopesay Reach, the isolated town where her mother grew up and she herself was born. 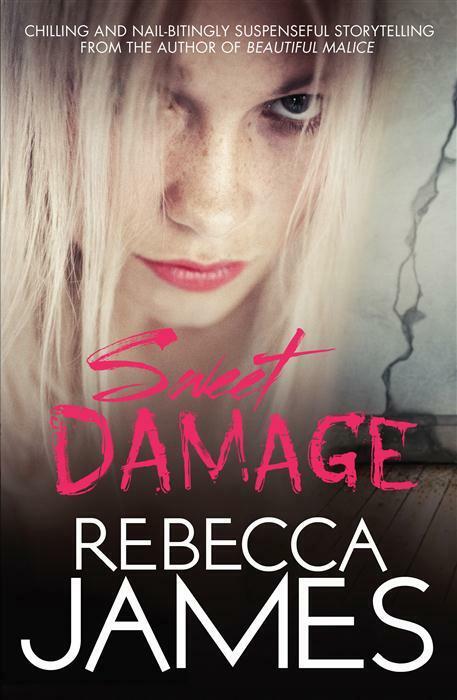 Sheltered by her overprotective mother, Lissy is totally ignorant of the bargain made for her life and the dark world of the Hidden to which she is bound. 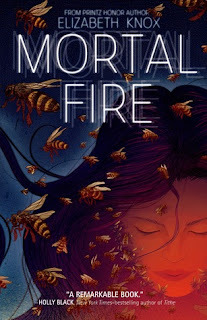 Her life is turned upside-down when she encounters Larkspur, a member of the Hidden, a mysterious group of elven people whose secrets are woven into the very heart of Hopesay Reach. 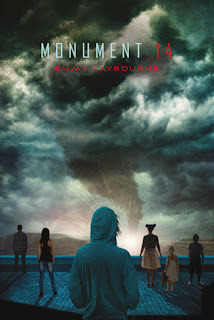 Caught in a century’s old fight, Lissy, her brother Rafe and their companion Joe struggle to find out the truth about the Hidden and escape a deadly promise which can never be broken. Genre: A story for children that all the students in here think is cute!!! My first day at school, twas many a day ago but I still remember it. I had a flash school bag, rather like a suitcase, my pink lunch box rattled around in it, and my togs neatly wrapped in my Minnie Mouse towel , scrolled in the corner of my suitcase bag. My mum drove the school bus, so she took me to school on the first day, and my sister keeper ditched me- other more important people to be around. Dani in this story is about to start school and to help her sleep she recalls everything that makes her happy. Sometimes this is hard, her Mum died when she was little and her trusted most bestest friend shifts and leaves her alone. Happiness, sadness, the emotions of children somehow are the visible expressions of what we adults hide so cunningly, but we like Dani feel and sometimes we just wish we could let them all out as children so willingly do. Great illustrations, a powerful story and I had to wrench it out of a top YR 13's hands- it got her!!! As you know I am not a dystopian fan, but many of you are, so here is the latest. It is a cool trailer though- check it out! The only hope for humanity isn't human! 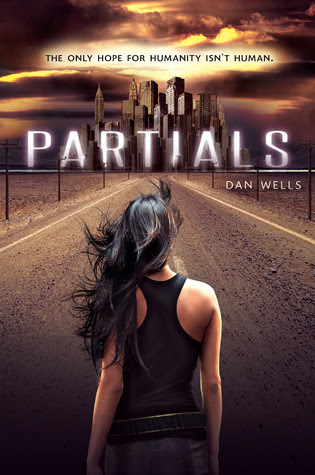 The human race is all but extinct, wiped out by a killer virus released by genetically engineered soldiers- PARTIALS. The Boston Marathon terrorists were from Chechnya- what I don't know really is what is Chechnya's story. What has made it into a place that causes others to blow people up across the other side of the world? It is the same issues that made Sarajevo irreputable, the same issues that stops a Palestinian boy playing with his friends from across the wall, the same issues that made Rwanda implode, the same stories that resulted in Ireland living in lock down for decades. It is the stories of inherited fear and hatred, birthed by ignorance and a refusal to get to know living loving people, instead it is holding to the myth of hatred. Chechnya has the same story that nations have had for millennia, this book lives it out for us. The history of ethnic strife in Chechnya is long and confusing. Anthony Marra bypasses the facts and figures and takes us directly into the lives of ordinary people trying to make a meaningful existence amid the rubble and death and ongoing violence. Living in a state of constant trauma changes all the rules. Young and old, ethnic Russians and Chechen Muslims, the characters' lives intersect in such a way that they cannot hate each other with the intensity prescribed by their ancestors. I watched this DVD the other weekend, and I have not been able to let it go in my mind. It is a post 9/11 look at USA, and it is a view that determinedly wants to challenge us. It wants us to think about our view on immigrants, how they live, how they love, how they serve. It wants us to think about our preconceived idea's of how those of the Muslim faith live, it challenges those and brings a heart, a family, love, and compassion into their stories. 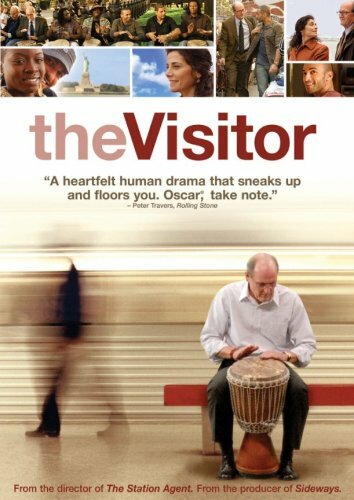 This movie wants us to beat to the rhythm of a different drum, a drum of grace, mercy and kindness. The professor who discovers the illegal immigrant is our face, our story, our journey and how he deals with the two people who have invaded his apartment is the journey we also are asked to take. In the end, the drum beat is loud, it is angry, it is resolved, the challenge is- will we have the courage to walk to the beat of a different drum, or will Winston Peters fears forever invade our puny minds. Great movie, great social message and awesome bongo's. Those of you doing Connections are going to get sick and tired of me making this DVD work for any and very theme you chuck at me!! Cause I want us all to have the courage and grace to dance to another rhythm. 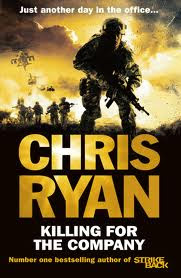 Genre: SAS- its Chris Ryan, what do you expect!! The company- now that would be the Queen and her family, that lovely old lady, 60 years on the throne, those lovley gloved hands that has shaken the hand of our own Head Students in 1954- Elaine Welch and Kent James. How could this lovely litttle old lady be in a company that kills- come on!! Well if you are in the New Zealand Army, you have sworn allegiance to the Queen and she is Commander in Chief , so if you are told to shoot, you shoot and she told you too. You are killing for her Company. She da boss!! But in this story we have a sneaky Prime Minister doing some undercover dealings, that probably ER knows nothing about!! Chet does though and he is going to expose them- maybe not a good idea, but exposing corruption and fighting for what is just often brings a nasty retribution- Chet is going to find this out! Killing for the Company is like a series of mini stories rolled into one continuous fast moving plot that all comes together brilliantly at the end. It is Ryan at his best. No need to reveal any details, just trust that the ex SAS master story teller will enthral on every page. Highly recommended.